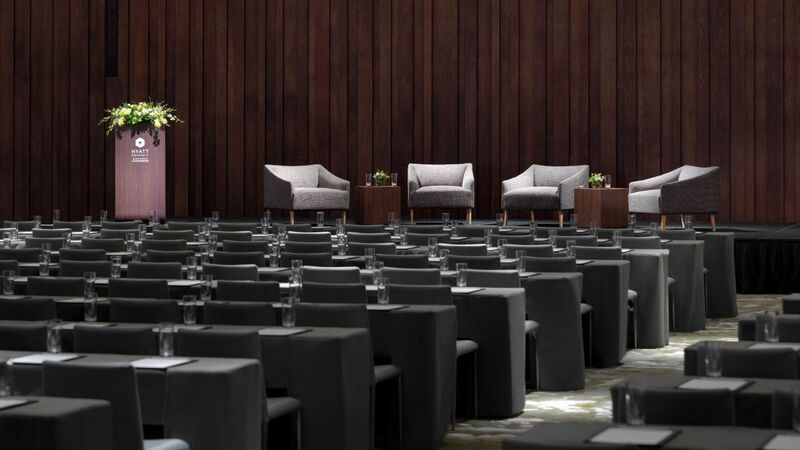 At Hyatt Regency Beijing Wangjing, we are committed to creating energizing experiences that generate meaningful connections. The hotel offers 5,600 square meters of versatile function space on one floor: a 1,370-square-meter pillar-free Regency Ballroom with floor-to-ceiling windows framing inspiring views of the lush garden outside, and The Residence—11 unique residential-style meeting rooms of varying sizes—ideal for anything from a board meeting to a product launch to a company cocktail party. Our tech-enabled venues are equipped with robust Wi-Fi, immersive digital displays and abundant power outlets; creative food and drink menus are designed to both inspire and reenergize attendees; and our dedicated, experienced events team is primed to orchestrate all components to ensure your meeting is smooth and stress-free. 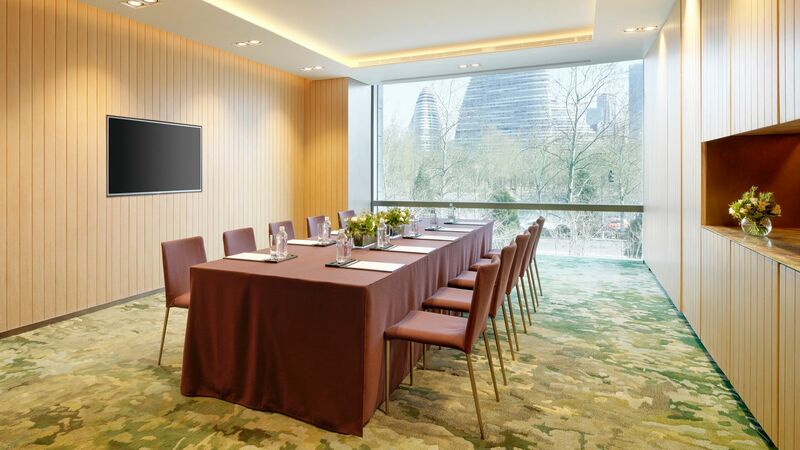 For more information on hosting a successful meeting, please contact our Events team on +86 10 8630 1234.